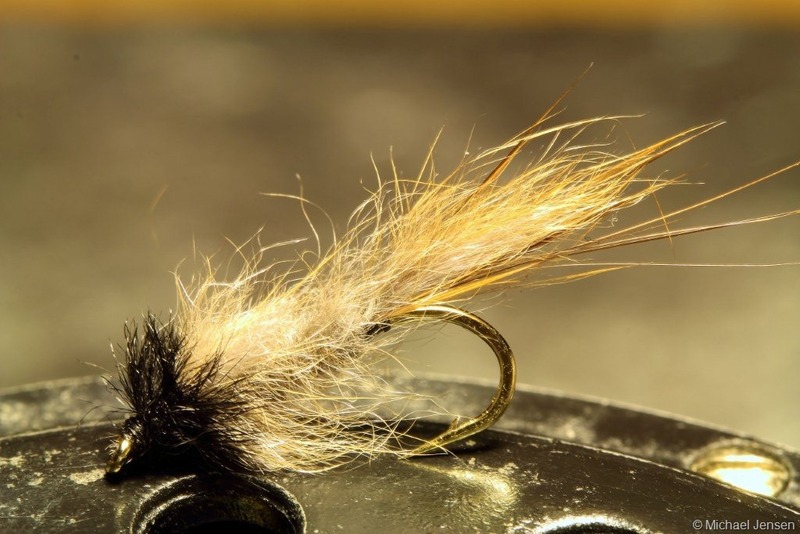 There is so many ways you can dress up a trout fly. Some flies are classic, some are beautiful and then some are… well just plain fishy looking. Polly Rosborough’s Casual Dress Nymph definitively drops right into the latter category. 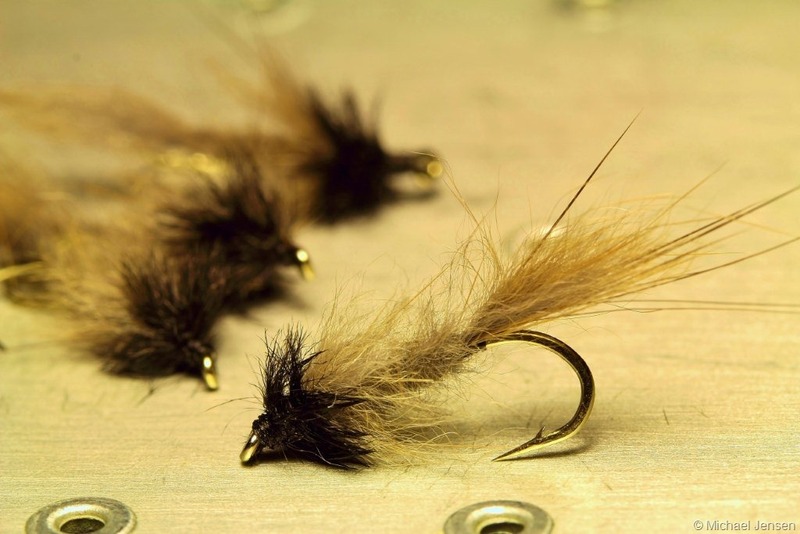 It’s a fuzzy pile of fur, but damn… it looks like something that just might creep out of your fly box and go fishing on its own – if you don’t take it out. It might not look like anything in particular, but it suggests just about anything a hungry trout love. And by the way… don’t let the name fool you. This fly is understated power all the way. Being a diehard tinkerer he developed his own style of flies, but is probably best known for his nymphs. His reason for choosing the nymph as his favorite weapon was, that nymph fishing produced larger fish than dry fly fishing. In 1965 he wrote a book his first book, Tying and Fishing the Fuzzy Nymphs. In 1989 Polly told a reporter from Los Angeles Post about his fly tying. Polly took the advice, got hold of (in his own words): “The fastest vice in the world” and turned out some fabulous flies. Ernest Herbert (Polly) Rosborough, who became an Oregon fishing legend, died December 18, 1997 (95 years old). His will specified, that his ashes was scattered along his favorite trout stream. His fly patterns lives on though and continues to conquer any corner of the trout’s world. And one of the most popular is his Casual Dress. I’m not kidding. This fly is right up there with the Hare’s Ear, the Pheasant Tail Nymph and a few others. It’s one of the best trout flies ever devised. Don’t leave home without it.